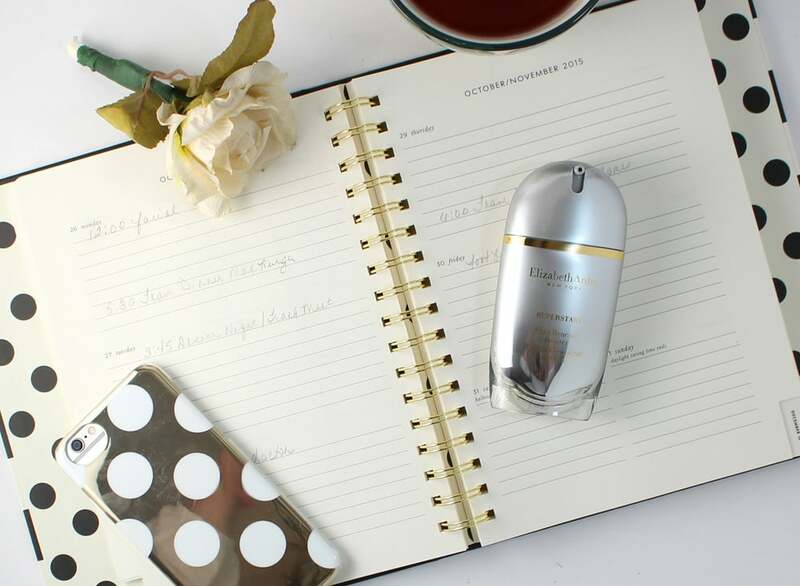 We partnered with Elizabeth Arden on this post that will help you SUPERSTART your morning beauty routine. There's a lot of talk about nightly beauty routines — from the cleansing to the exfoliating and the night creams — but what does your morning skin care routine look like? We rounded up three supersound and supersmart steps to create the perfect morning beauty routine that gets your blood moving and your skin looking amazing. "My early morning usually starts with a quick walk. I'm not looking for a ton of exercise first thing in the morning; it's more about getting outside for some fresh air and getting my heart pumping." "Your skin is the largest organ that you have, and it needs water to stay healthy and to look radiant and young. Without drinking an adequate amount of water, your skin won't function like it should, which in turn makes your skin care less effective."